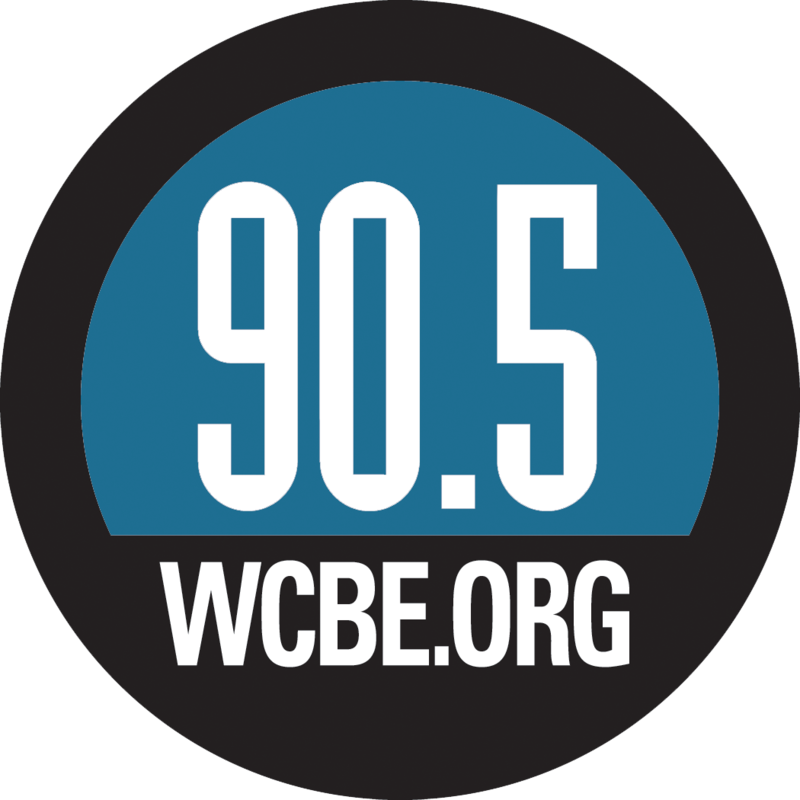 WCBE Presents Hello Emerson Live From Studio A Mon. Feb. 11, 2019 @ 2PM! 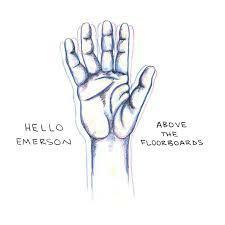 Columbus band Hello Emerson will perform Live From Studio A in advance of their show that night at the Rumba Cafe! Tune in for live local music, conversation and a chance to win tickets to the show!